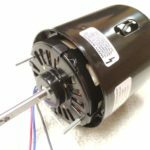 Wood Burning Stove Repair & Replacement Parts Online | Buck Stove Motor & Blower | Buck Stove & Pool, Inc.
with names like Hearthstone, Buck Stove and High Valley. 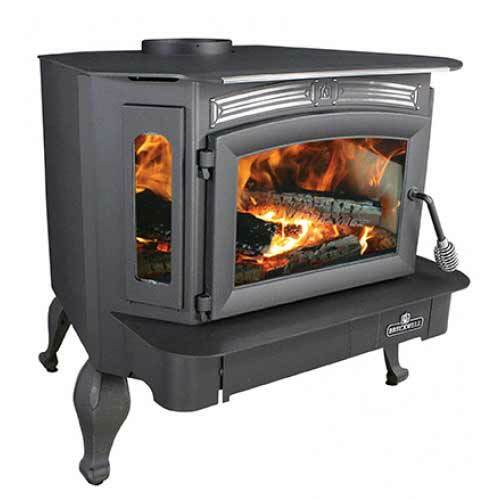 We offer the finest wood stoves with names like Hearthstone, Buck Stove and High Valley. 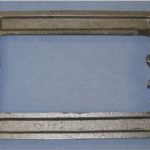 We specialize in Buck Stove parts and offer a large selection of stove parts for many other wood stove models both old and new. 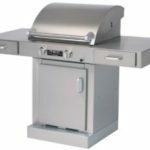 TEC Infrared grills and Metal-Fab chimney pipe round out our product line, making ServiceSales.com the place to shop for wood heating and outdoor cooking. Buck Stove, Pool & Spa has tried to create a unique online shopping experience. We combine online convenience with real assistance from real people. We now offer a shopping cart on our site, but should you have any questions, all you have to do is call 1-800-472-6728 and we will be glad to assist you with your order. A real person will answer, not a machine. That’s a promise! We’ve made your purchasing decision easy by eliminating the risk to you, the customer. You don’t have to worry about getting stuck with a product that doesn’t work or one that you can’t use. We go through great pains to make sure you get the products you need. Our sales process isn’t over until you have exactly what you need and can put it to use. 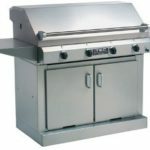 Don’t take unnecessary risks, buy from someone you can trust…Servicesales.com (dba Buck Stove, Pool && Spa). We are a “mom and pop” company that has been in business since 1978. The key to our longevity and success has been the way we treat our customers and the trust that comes from that. We will never do anything to break that trust. Honesty, friendliness, and integrity are what you can expect from each of our salespeople. We won’t have it any other way. 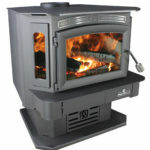 At ServiceSales.com, we specialize in wood stoves from trusted brands such as Hearth, High Valley, and Buck Stove. 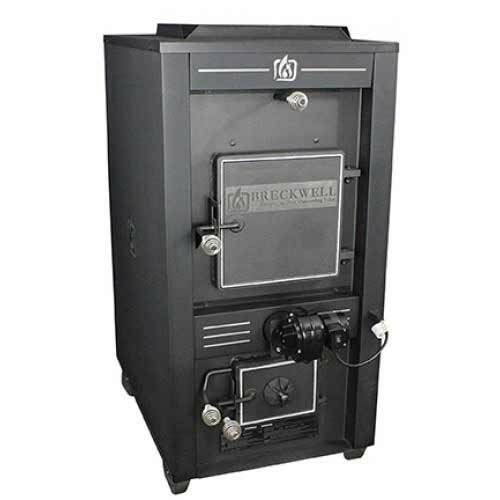 Whether you are searching for wood stove replacement parts, pellet stoves, gas logs, or grills, you can find just what you need right here. We are one of the leading sources for quality stove parts online at affordable prices. Browse our incredible selection to view the variety we have available. Founded in 1978, we provide a wide range of wood stoves and parts for customers looking for the highest quality available. 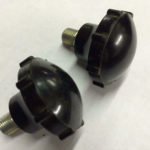 Whether you are searching for a buck stove motor, buck stove blower, or any other type of wood stove repair parts, we can supply just what you need. Wood stoves are an energy efficient way to warm your home during the colder months. 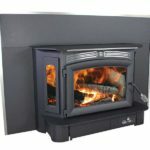 Our extensive line of quality wood stoves and wood stove parts and accessories can be delivered anywhere across the USA. These wood stoves are exceptionally made for durability and high performance. They offer warmth, comfort, beauty, and energy efficiency, all in one compact package. 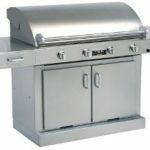 At ServiceSales.com, we offer a wide selection of stove parts online to meet your needs. We understand that stoves break down from time to time and so we supply the highest quality stove repair and replacement parts for our customers. Many stoves need general repair and we are proud to stock the highest quality parts from trusted brands. 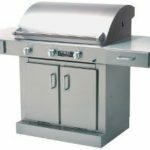 Whether you are searching for stove parts online, high quality wood stoves, grills, gas logs, or any of our other items, you will receive quality items and courteous services. Give us a call for more information by calling 1(800) 472-6728 today.